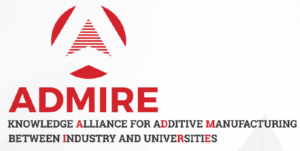 IREPA LASER is participating in the ADMIRE project to develop a new curriculum, the European Master Degree in Metal Additive Manufacturing (A.M.). The ADMIRE project (knowledge Alliance for Additive Manufacturing between Industry and universities) is a European program, supported by the Erasmus + program of the European Commission. Its goal is to fill the gap in the academical educational system in the field of additive manufacturing. At the same time, it is intended to respond to an urgent industrial need: the qualification of Additive Manufacturing workforce. This project aims to establish a solid relationship between companies working in the AM supply chain, research centers and universities. Four universities are associated in this project, two in the United Kingdom, one in Germany and one in Portugal. 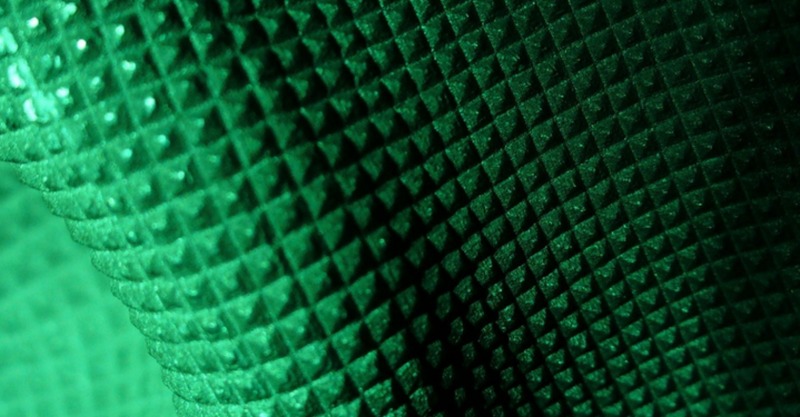 As a recognized expert in additive manufacturing, IREPA LASER is involved in this project for the technological development part.